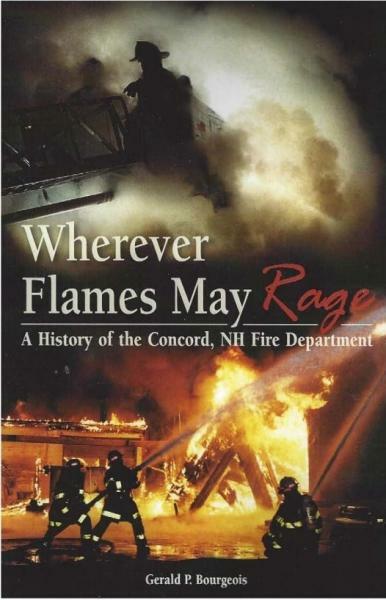 Wherever Flames May Rage: A History of the Concord, NH Fire Department by Gerald P. Bourgeois (Concord, NH : Town & Country Reprographics, 2015). Jerry Bourgeois, a retired local educator and firefighter, brings an interesting and important part of the Granite State's history to us through his book, "Wherever Flames May Rage". Carefully compiled, with many photographs spanning the years, Jerry's history of the Concord Fire Department celebrates the bravery of the men and women who served our state from the early days to the present. 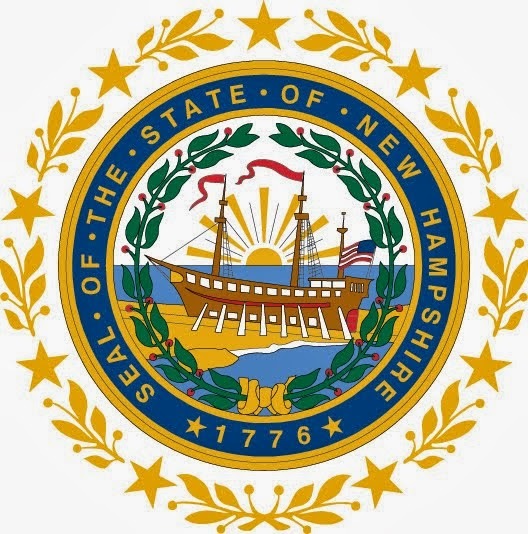 Follow the history of firefighting in Concord, NH as it moved from bucket brigades to the department of today. The book follows the development in the state’s capitol from 1807, when the first hand-engine company was incorporated, through the steam engine era, beginning in 1862. It then continues to the motorized era beginning in 1913 and through today’s operation. --Gibson's Bookstore blurb.